It is said that the second time around is a charm. Well that is truly the case for recording artist and songstress, Lori Lewis, who was invited back a second time to perform on the 2009 Bobby Jones Gospel Music Showcase in New Orleans, Louisiana, March 28-29. The audience all stood and praised God, as Lori sang “I’ll Follow Wherever You Are,” written by her husband and manager, Robert Lewis. The song is a mix of both contemporary and traditional gospel music. Lori is humbled and excited about the opportunity given to her again to minister in music to a National and International audience. Lori is grateful to God, and to those who have supported her along the way, her family, and friends who are too many to mention by name, local radio personalities, E. Larry McDuffie, Ursula Boyd, J. Vernard Flowers, and Lester White, who have all played her songs on their programs, and Mrs. Carol Bell. Lori also performed, “Give God the Praise,” which was also written by her husband. The soulful and anointed voices of Latrell Boddie, Melody Burdunice, Angela Breaker, and Robert Lewis, along with musicians, Stefanie Dawson-Fox, Antwan Chaplin, and Montrell Jenkins accompanied Lori. a song on an album with recording Artist Chester T. Baldwin, and the CME Church’s Quadrennial Choir. the 2009 WSOK Gospel Music Awards, also performed on the 2009 Bobby Jones Gospel Showcase in New Orleans. 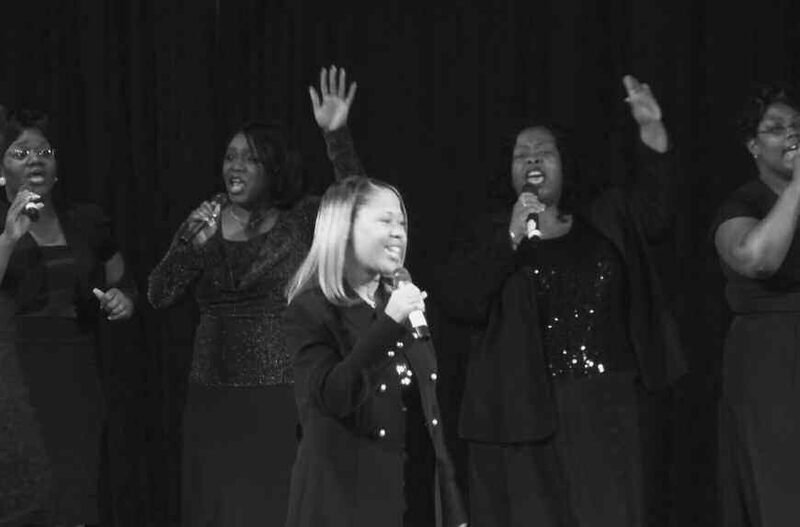 High Praise, which consists of three anointed singers, Yvette Chaplin- Riley, Tremaine Hawkins, and Charlotte Hawkins, whose harmony can be likened to that of the great gospel female groups, performed two selections, an original arrangement of “The Lord’s Prayer,” and “I Don’t Deserve the Love,” both arranged and written by Robert Lewis. They were given a standing ovation at the end of both selections. High Praise was afforded this opportunity because they were winners of a Gospel Idol contest in May of 2008, which was sponsored by Star Watch Recording Studio and Versatile Entertainment. 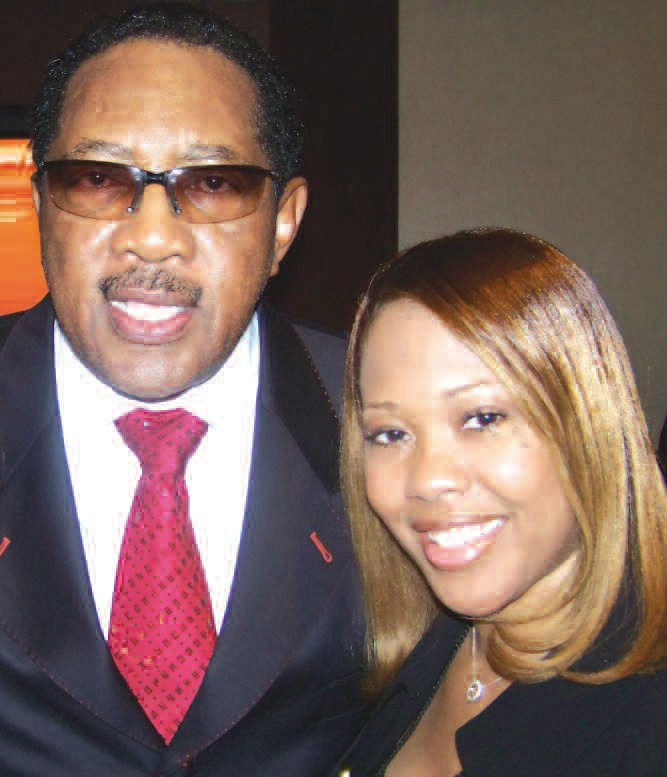 As winners, they received a $300.00 cash prize, along with an appearance on the 2009 Bobby Jones Gospel Showcase. High Praise would like to thank God first for opening the doors, along with their family members, church family, Elder Errol Roach, their founder, E. Larry McDuffie, and Robert and Lori Lewis, owners of Star Watch Recording Studio, for all of their support and prayers. The 2009 Bobby Jones Gospel Music Showcase will appear on the Word Network. Check your local listings for the exact date and time that you can watch Lori and High Praise minister through music.